1Password is one of the most popular password managers that makes it easy to manage all your passwords without any hitch. As of now, what make 1Password unique, is that it allows users to keep all their passwords stored in a local “vault,” that only lives inside their computers or smartphones. This is better because, since your passwords never leave your computer, hacker would have to go after that specific user rather than hacking an online database. However, recently 1Password, changed its course by moving away from allowing people to pay for a one-time license and have local password vaults, in favor of its cloud-based alternative that requires a monthly subscription (which costs $2.99 per month). Now, more often than not, we may not think twice before uploading a lot of things to the cloud. However, when it comes to our passwords, it is never that comfortable. Especially when the password manager is using its own proprietary method and cloud service to do so. So, if you are looking for a good 1Password alternative that stores all your passwords locally then here are some of the best you can try. When we talk about offline password managers, KeePass Password Safe is the first thing that comes to my mind. In fact, KeePass is my first ever dedicated password manager. The best thing about KeePass is that it is a completely offline password manager that is also free, open-source, and very lightweight. KeePass uses AES (Advanced Encryption Standard) and SHA-256 hash to encrypt your password database. Other than that, you can use two different types of authentication methods. i.e, a master password and a key file. The good thing is, you can actually combine both these methods for maximum security. When you combine both authentication methods, you cannot decrypt the database unless you have the master password and key file. Other features of KeePass include but not limited to password groups, searching and sorting, password generator, secure clipboard handling (copied passwords will be automatically cleared from clipboard after a few seconds), import and export options, support for attachments, etc. Though KeePass is a completely offline application, you can use Cloud Services like Dropbox, Google Drive, OneDrive, etc.., to sync KeyPass between all your devices. If you are looking for a free and open-source application with good security, huge community, and active support then KeePass is the best choice. Give it a try and see if it fits your needs. Platform support: KeePass is officially supported only on Windows. However, the community made many unofficial ports for macOS, Linux, Android, and iOS. In fact, you can even get apps for Windows Phone, Blackberry, Palm OS. There are also extensions for Chrome and Firefox. Price: The app is completely free and it is also open-source. Enpass is one of my other favorite application that is completely offline. Unlike KeePass, Enpass’s user interface is pretty minimal and easy to use. Simply put, it doesn’t scare new users with all the options. Moreover, Enpass uses open-source encryption engine SQLCipher with 256-bit AES with 24,000 rounds of PBKDF2 to encrypt your password database. 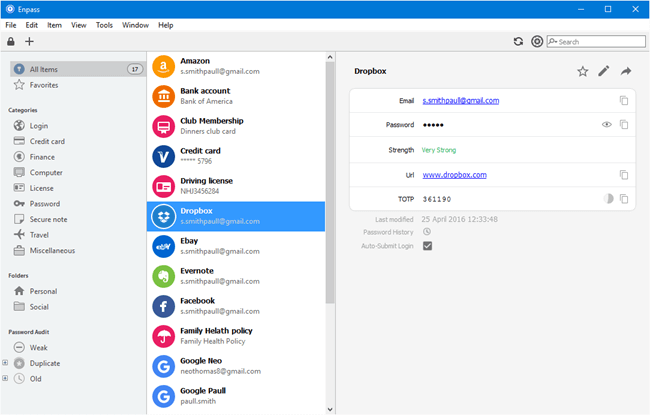 Just like KeePass, though Enpass stores your password locally and never uploads it to their own cloud service, you can still sync the database between all your devices using Google Drive, Box, Dropbox, iCloud, OneDrive, or OwnCloud. Along with passwords, you can use Enpass to store other things like credit card information, passports, bank account details, notes, etc. Other features include, password generator, support for Windows Hello and Touch ID for Mac and iOS users, backup and restore, easy import and export, search function, automatic data importer, etc. If you are looking for a good offline password manager that actually supports no-hassle optional cloud sync and ease to use then go for Enpass. Platform support: Just like KeePass, Enpass supports a wide range of platforms like Windows, MacOS, Linux, Android, iOS, Windows Phone, and Chromebook. Price: The desktop version of Enpass is completely free, this includes browser extension support. If you want to use it on mobile platforms like Android and iOS, then you are limited to store up to 20 items. To remove the limit you need to upgrade to the pro version with a one-time fee of $9.99. Pass is unlike any other password manager in this list, it is a command line utility. Pass is a simple and lightweight shell script that follows Unix Philosophy. i.e, being simple, minimal, modular, and doing one thing well. When using Pass, each password is stored inside a GPG encrypted file. To access this file, you need a master password. 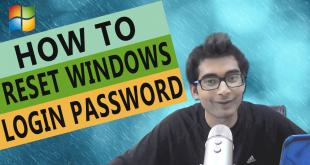 Even though it is just a command line tool, it is pretty powerful at what it does and allows you to group your passwords and temporarily copy passwords to the clipboard for ease of use. All this is done with your standard Unix shell commands along with some custom app-specific commands. If you want to, you can track all the changes to your Pass database using Git. If the command line is not your forte, thanks to the huge community, you can use QtPass, a free and multi-platform GUI (Graphical User Interface) for Pass. Other than that, Pass also support extensions so that you can add features like support for one-time passwords, easy password updating, etc. Platform support: Pass officially supports MacOS and Linux. 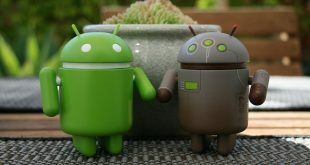 However, there are many community-driven clients for other platforms like Windows, Android, and iOS. There are also extensions for Firefox and Chrome. 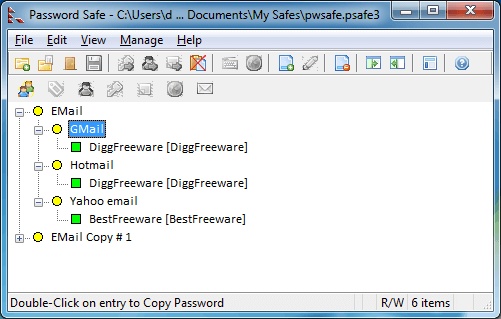 Password Safe is yet another free, open-source, and completely offline password manager for Windows users. Just like KeePass and Enpass, Password Safe makes it easy to group and categorize all your passwords. Apart from the passwords, you can store almost any information like secure notes, credit card info, etc., in Password Safe. Moreover, there is also a portable version so that you don’t have to install Password Safe. You can simply store it on a USB drive and carry it with you. Password Safe uses Twofish encryption with a master password to protect your password database. If you want to, you can strengthen the security by enabling two-factor authentication using YubiKey. Just like with other password managers, you can sync Password Safe with other devices using your favorite cloud service. Platform support: Windows, Android, and iOS. There are no extensions for any browser. My Login Vault is a completely offline password manager that is designed to be portable and installed on a USB drive. Once installed, Login Vault will never connect to the internet, even to its own server. 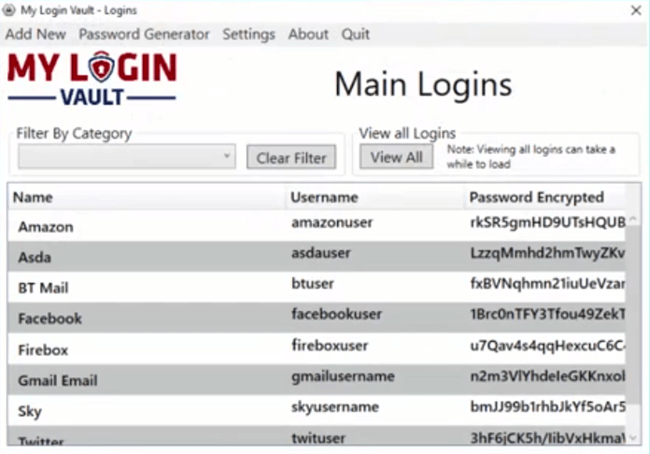 Login Vault uses AES encryption to encrypt your password data. Just like with other password managers on this list, you can sync the password database between PCs using your favorite cloud service. Other features of Login Vault include secure notes, filter views, unlimited logins, categorized logins, password generator, etc. As good as it is, My Login Vault is very limited and only supports Windows PCs. Moreover, there are no apps for Android or iOS. There are no extensions for any browser. Platform support: Windows only. No extension support for any browser. Price: To use My Login Vault, you need to pay a one-time fee of £24.99. This gets you one-year of free updates. If you want updates after one year, you need to purchase the license again. If you are a Windows user and like to encourage open-source software then I would recommend using KeePass. If you want ease of use with first party support for all your device platforms and browsers then go for Enpass. 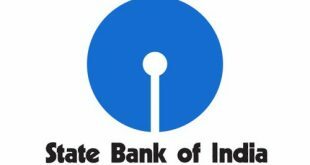 It has a beautiful user-interface which is very minimal and simple to use. Considering the small one time fee of $9.99 for mobile devices, it is worth your every penny. That’s all for now. If you think I missed any, comment below sharing your own 1Password alternatives that are totally offline.